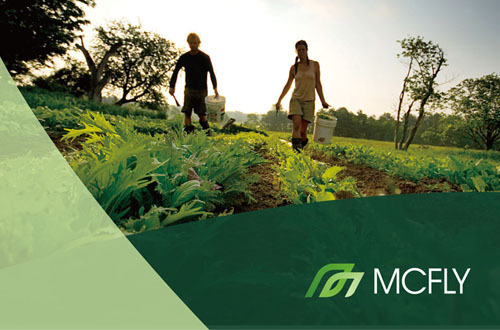 MCFLY is aimed to become the next generation world leading agricultural technology company. 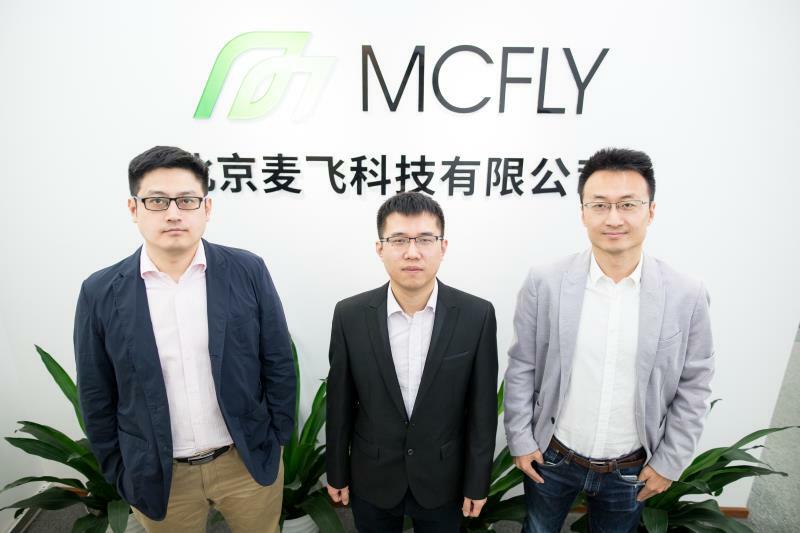 MCFLY is an AI and big data service provider, focused on smart agriculture with the leading-edge high-tech science background and internet technologies. 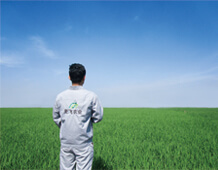 Since 2016, we have developed our numeric products based on the core innovation research and knowledges from the Chinese Academy of Sciences (CAS) over the past 10 years. 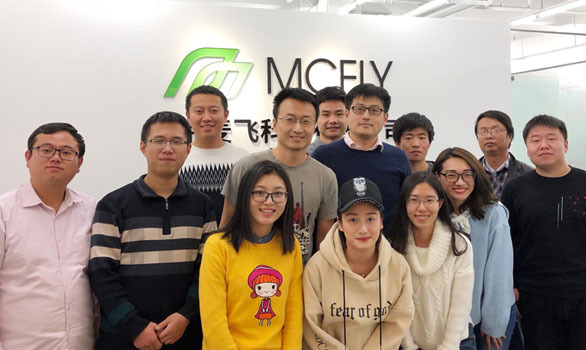 Our dynamic team includes many experts coming from CAS, Chinese Academy of Agricultural Sciences, Peking University, Alibaba, Oracle, Carleton University (Canada), European Airbus Group, etc. 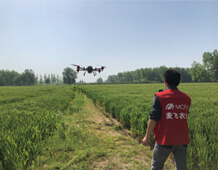 Team building, technical exploration, market research, accurate pesticide application and scientific demonstration, agricultural monitoring load and UAV adaptation. 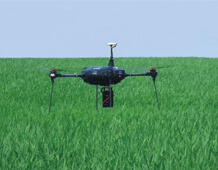 Developed MVUAV and McFlyer, validated the monitoring and pesticide spray effects in our self-managed farms, Expand market and services on million acres of areas. 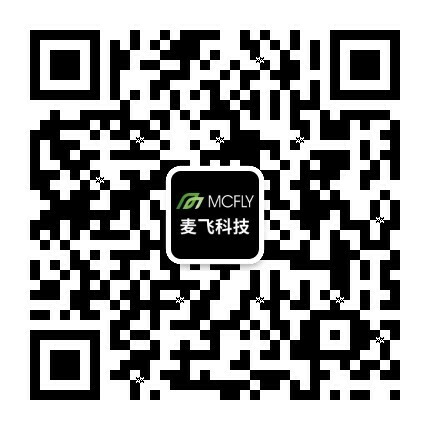 In MCFLY, a company made up of young people who believe in “Science creates a better future". we love everything and are willing to cheer. If you happen to be such a passionate person, you are welcome to join us and write our stories together.